ABC Family is bringing a new teen supernatural TV series to the network, and for any fan of the Mortal Instruments series, it's a very big deal. After scrapping the original film franchise starring Lily Collins, Cassandra Clare's book series went into development as a TV show with an entirely new cast. The show has announced its male lead, and though YA fans are notoriously hard to please, I hope this casting choice gets them even more stoked for the new series. 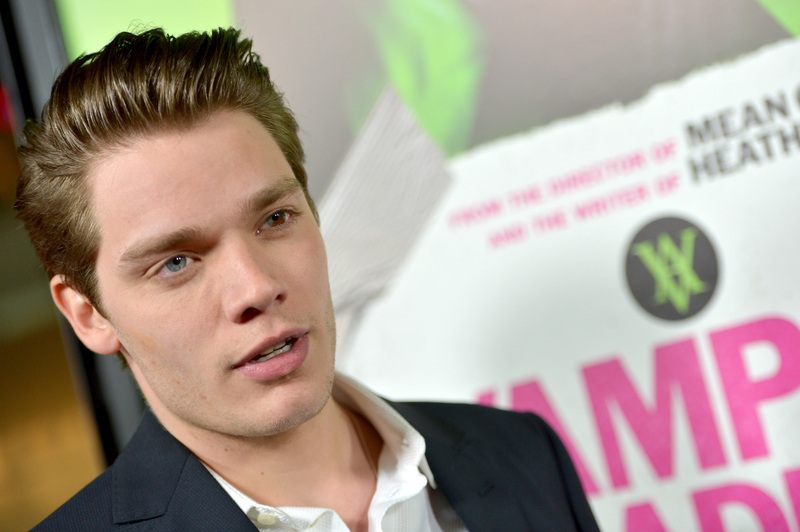 Dominic Sherwood is cast as Jace in the Shadowhunters TV series and he's certainly got the look for the role. Sherwood is the first to be cast in the upcoming series, and it's only a matter of time before the show finds a Clary to go with their Jace. Only time will tell if this series will do the novels justice, but casting Sherwood is a great thing for the show to start with.